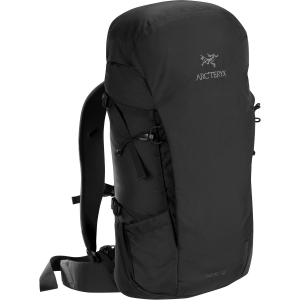 Arc'teryx Backpacking Packs Brize 32 Backpack Black Regular 287608. 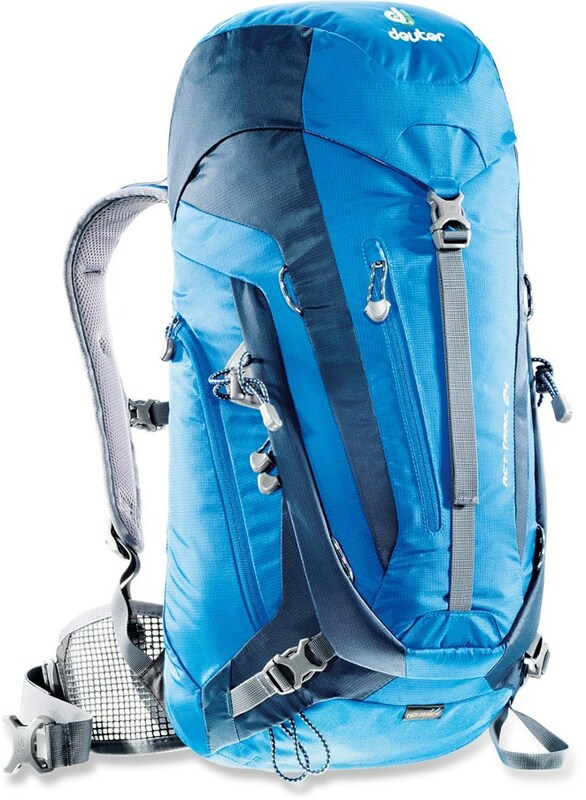 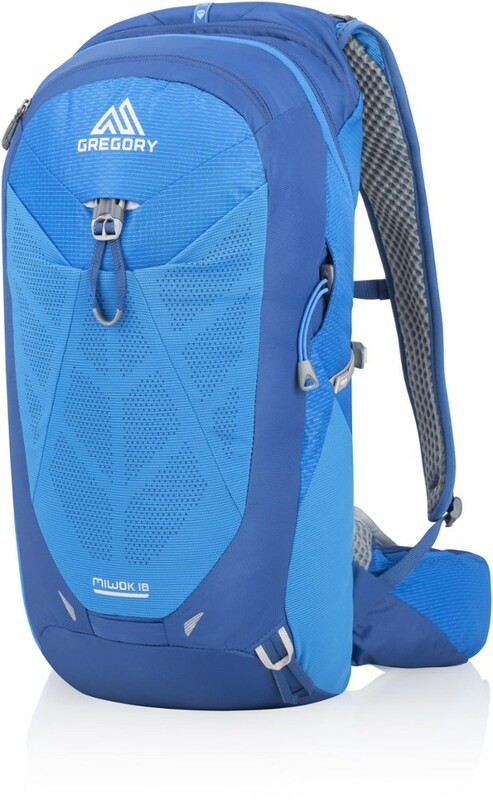 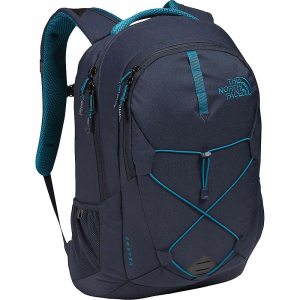 The main compartment is easily accessed from the top a zippered pocket on the front provides quick access side pockets hold water bottles or energy foods and a top pocket stashes lighter items. 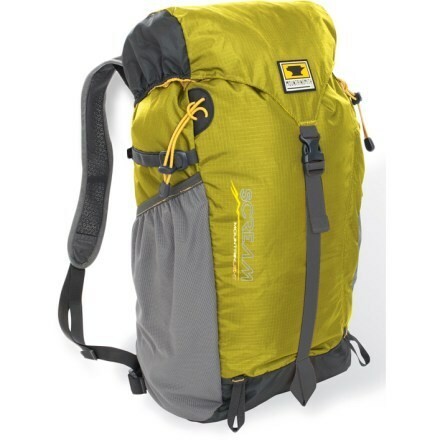 An internal pocket organizes headlamp passport or small essentials. 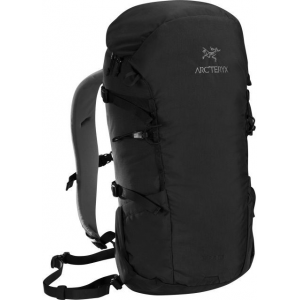 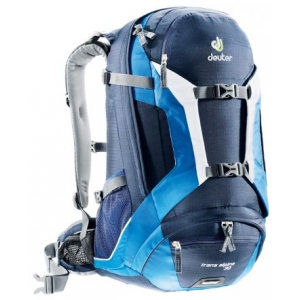 The ergonomic Aeroform thermoformed back panel improves airflow and padded shoulder straps provide a comfortable carry.